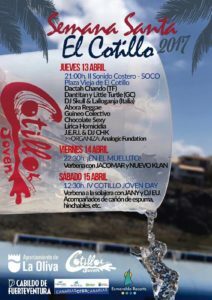 There are various entertainments taking place during Easter in El Cotillo which is from 13th to 15th April this year. 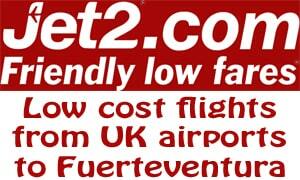 These will go on into the early hours as usual so El Cotillo will be rather noisy for a few days. On Sunday is children’s day with lots of activities including a foam canon which the kids seem to enjoy.